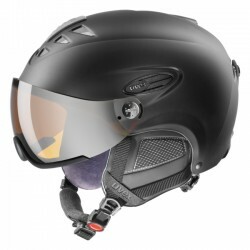 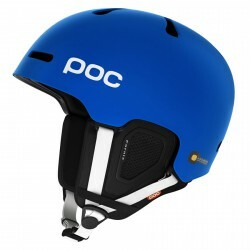 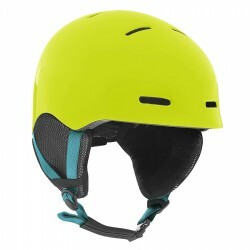 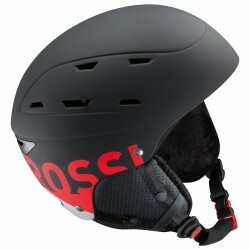 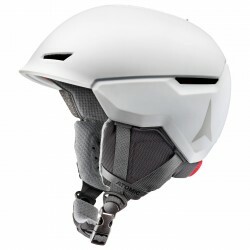 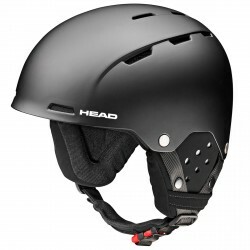 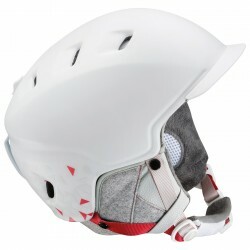 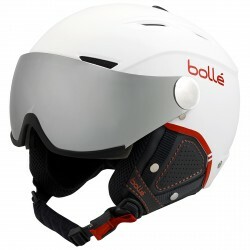 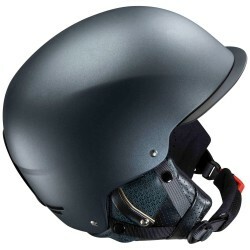 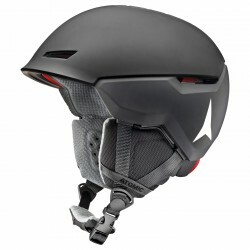 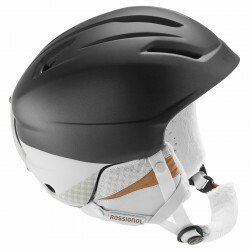 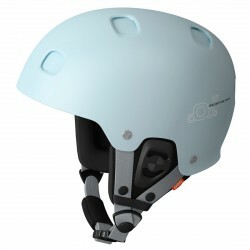 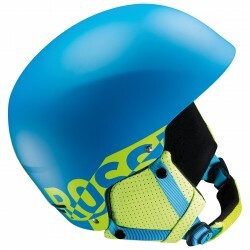 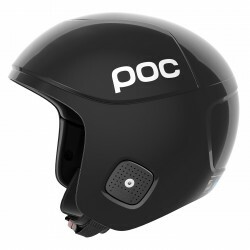 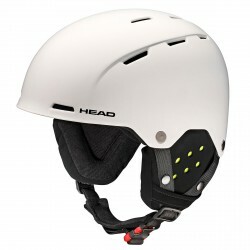 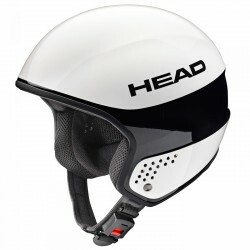 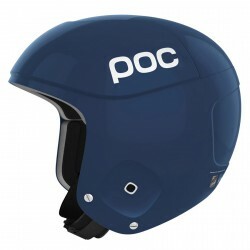 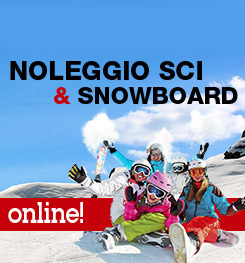 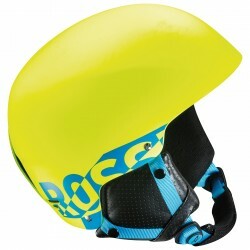 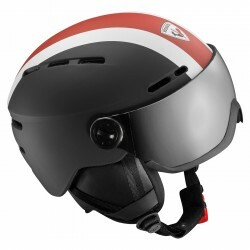 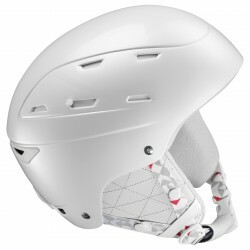 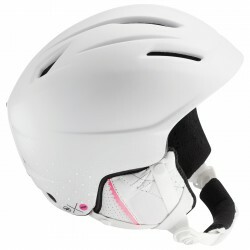 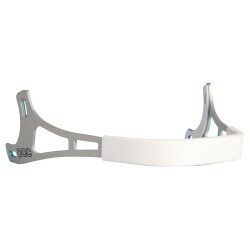 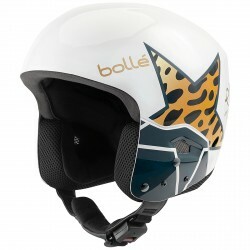 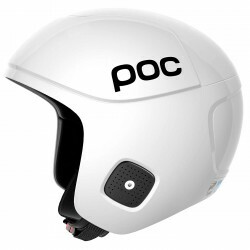 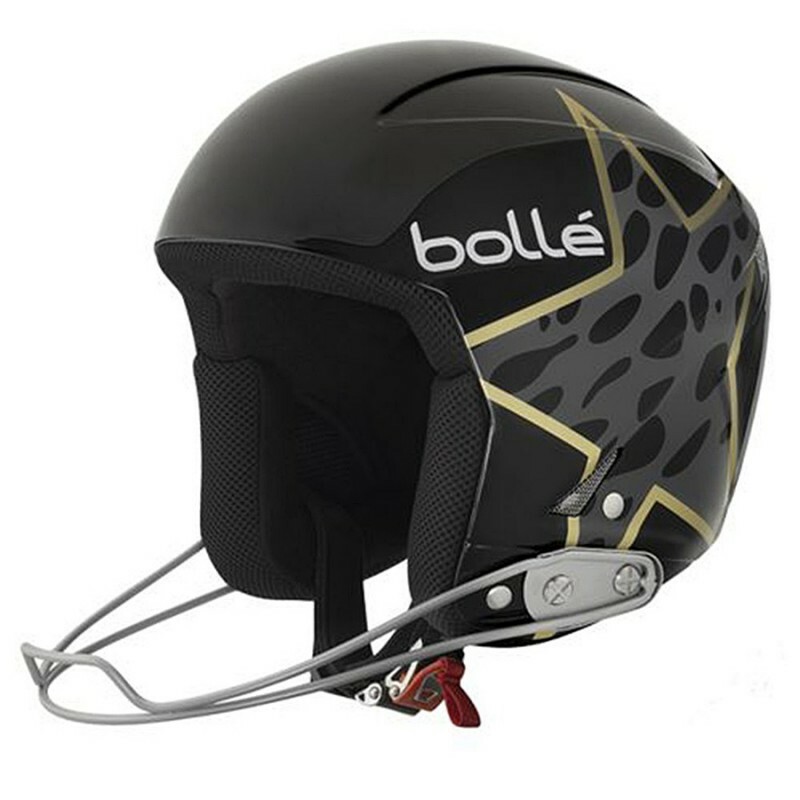 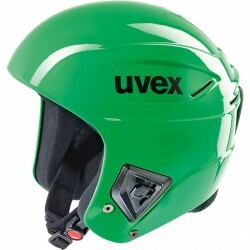 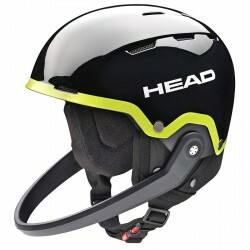 Ski helmet Bolle Podium conforms to the FIS rules, with injected ABS shell to ensure maximum protection thanks to the high capacity of shock absorption. 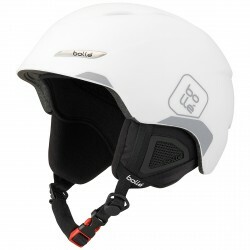 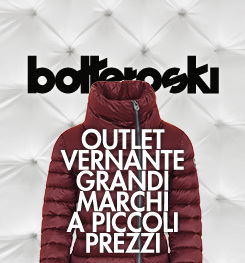 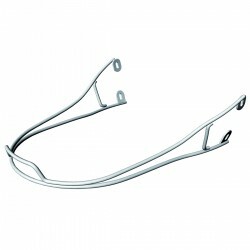 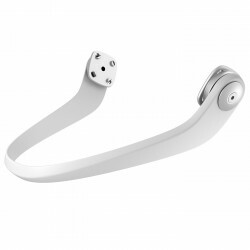 Integrated ventilation system to adjust the inside temperature, hypoallergenic fabric padding. 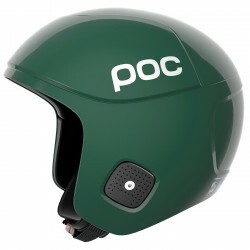 Chin included.